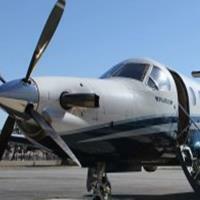 Aviation insurance approved initial, recurrent and transition training and mentoring in your turboprop. We’ll either find and train a pilot for your ops or we assign one of our staff pilots as your short term contract pilot. 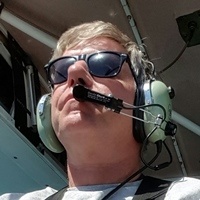 A qualified training captain and mentor pilot with a flight experience of more than 30 years and thousands of hours in King Airs. 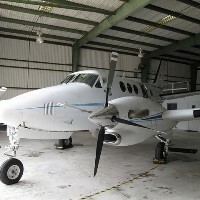 P3air is offering King Air training for international pilots. Aircraft type endorsements (DGCA) or training in preparation of an aircraft type rating (JAA) are also possible. We are a based in Los Angeles, California, USA. 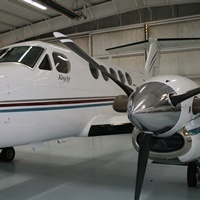 We are providing the best training and pilot services for turboprops - and for turboprops only! We are operating and training worldwide and wherever our clients want us to be. Our training concept is very unique and will challenge you as an aviator. Als deutschsprachiger Ausbildungspilot kann ich Ihnen bei Ihrer King Air Typenberechtigung helfen.